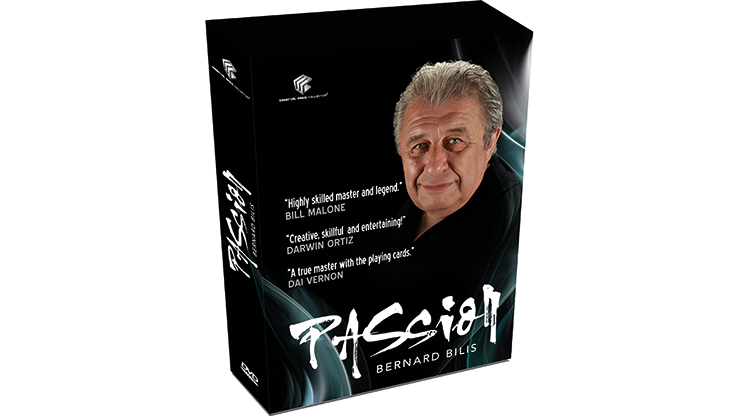 BERNARD BILIS, FRANCE’S KING OF CARDS, TEACHES HIS FAVOURITE SLEIGHTS, TECHNIQUES AND ROUTINES. 27 routines, including a full professional show, underground techniques and essential sleights. 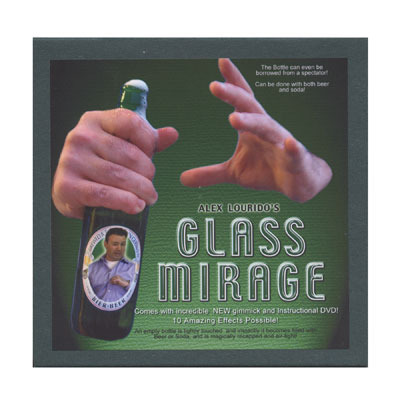 Top level magic from one of the World’s leading sleight of hand artists. Gary Darwin is one of magic’s biggest cheerleaders. He’s also one of my heros. When you see Gary performing magic, you see a man who is exactly where he wants to be. Like he always says, if he had a billion dollars, what would he do? Another magic show! It couldn’t be more true. A bell and routines that captivate! 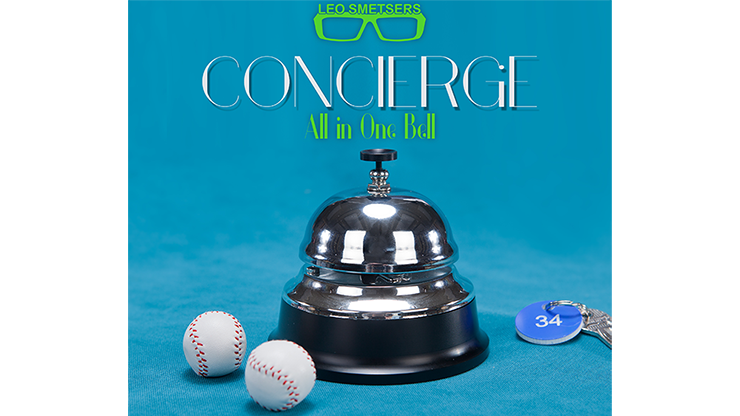 Brand new from Holland’s Leo Smetsers comes Concierge, Leo’s crazy Chop Cup Concierge Bell. This beautiful prop has been custom manufactured to Leo’s exacting standards. This is an innocent-looking counter bell, but it holds a really cool and fun feature — it’s a Chop Cup! mmediately upon its release, The Magic of Michael Ammar became one of the fastest-selling magic books in history. 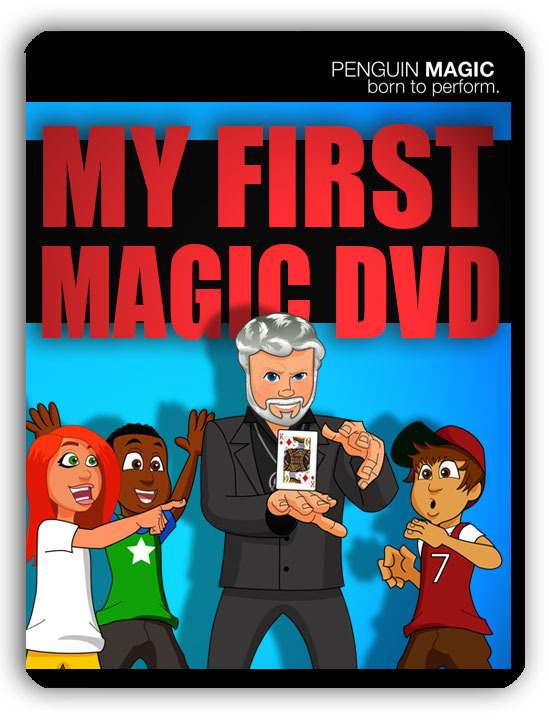 Now, for the first time on DVD, you can actually see the magic that made Michael Ammar a world-champion magician performed by its creator at the very peak of his powers. 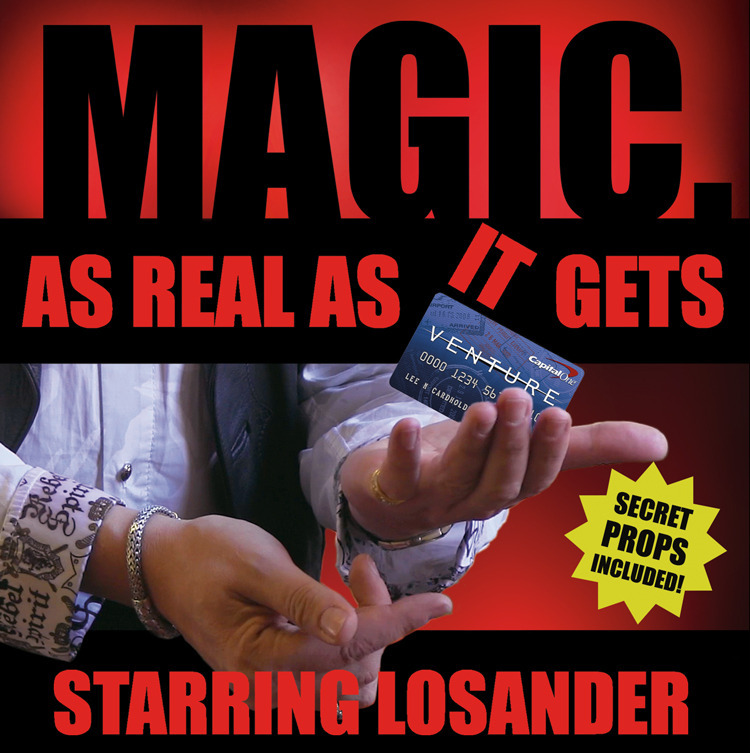 Then, Michael takes you behind the scenes and demonstrates why he is widely considered to be one of the world’s very best magic teachers. You’ll learn not just the secrets to these powerful effects but also all of the minute details that will enable you to add these world-class tricks and techniques to your own repertoire.